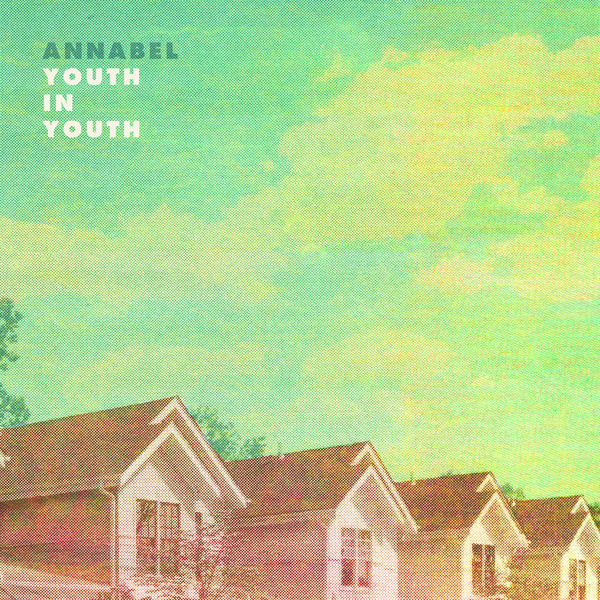 2012 is coming to a close, but like that late-Oscar entry that sneaks in at the end of the year and sweeps away all the awards, so too will Annabel's Youth In Youth". 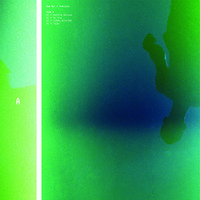 This LP is everything we hoped from them and more. Take their dream-pop and cut it into 11 bite-size pieces. 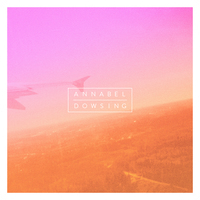 Add a dash of pep and a tad of reflection, and voila- Annabel's sophomore LP. Best served with the chill of fall. Available in Translucent Blue and Tan. Comes with download code.